(Natural News) As yet more proof that the CDC functions as little more than an extension of the corrupt vaccine industry, CDC director Dr. Brenda Fitzgerald was forced to resign yesterday following a that exposed her ownership of shares of Big Tobacco companies as well as Merck, a prominent vaccine manufacturer whose products are promoted by the CDC. 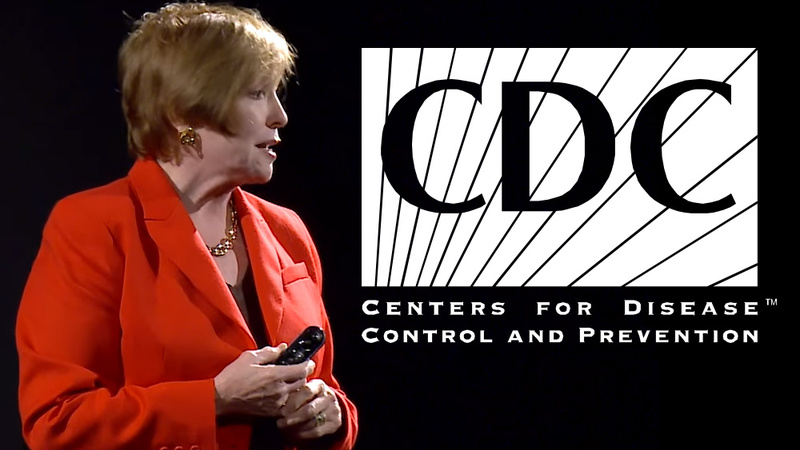 The gross conflict of interest didn’t stop there, either: Fitzgerald also purchased shares of junk food companies and a tobacco corporation, according to media reports, all while she was serving as director of the CDC. “Documents revealed Fitzgerald had holdings in Reynolds American, British American Tobacco, Imperial Brands, Philip Morris International, and Altria Group,” reports CNBC. “Dr. Brenda Fitzgerald had also invested money in food and pharmaceutical companies just one month after taking over the job,” reports the UK Daily Mail. In other words, the head of the CDC stood to profit from vaccines, medications, tobacco use and “disease profits” reaped by health care companies. If you’ve ever wondered how the CDC can afford to do all that it does, look no further than the CDC Foundation. The organization describes itself as some kind of liaison between the CDC and the private sector, existing solely for public benefit, but a quick look at their list of corporate partners reveals a much more sordid story; a story of fake science that is being propagated for industry benefit. While studying the rather lengthy list of corporate donors — who also sometimes collaborate with the CDC on their project — one might notice that many of them are pharma companies, pesticide makers, and biotech firms. When one considers the apparent ties the CDC has to Merck — and countless other corporations — it honestly raises doubts for just about anything the federal agency has put their stamp on. Follow more news on the corruption and criminality of the CDC at CDC.news. Stay informed about the lies and deceptions of the baby-murdering vaccine industry at Vaccines.news. TRUMP INFRASTRUCTURE PLAN: TRUMP ADMINISTRATION CONSIDERING NATIONWIDE GOVERNMENT 5G NETWORK.